By far the most contemporary style, tilt & turn windows are renowned for their ability to be inwardly tilted as well as turned outwards in the traditional manner. 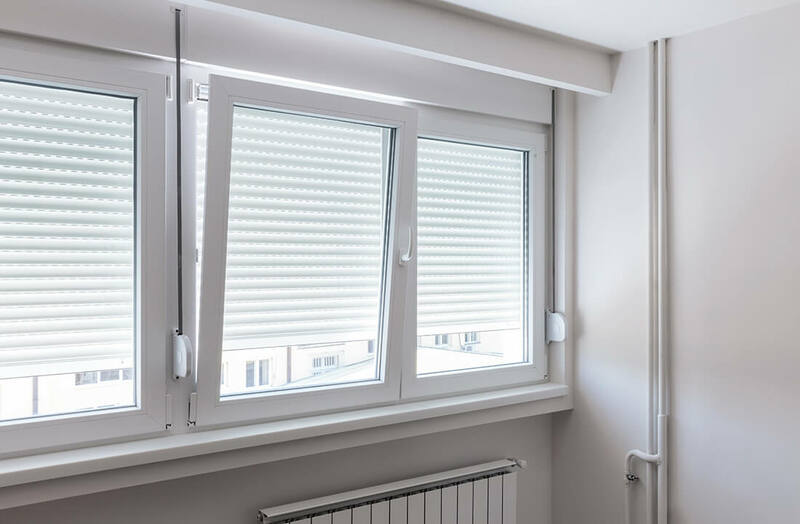 This flexibility of function means homeowners can enjoy a well-ventilated home without leaving their home vulnerable, a particular advantage for those residing in high-rise builds. However, tilt & turn windows create large openings everyone can enjoy. 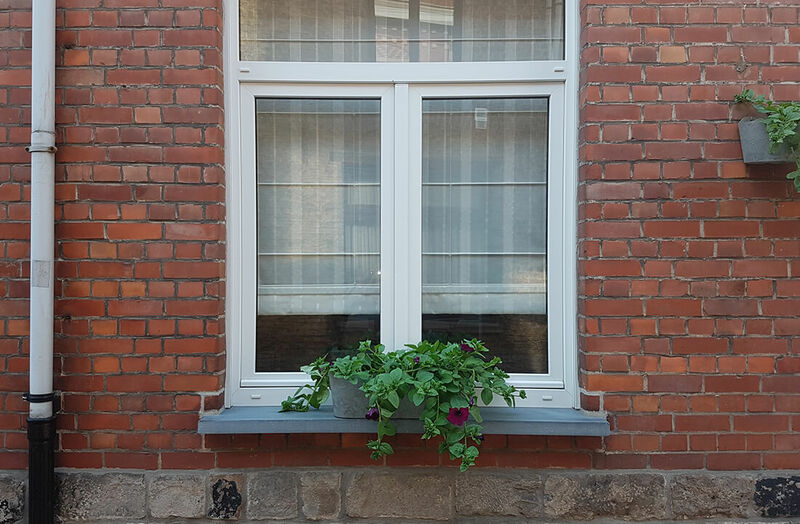 We engineer all using VEKA’s M70 A Rated uPVC profile, allowing us to provide various sizes of outer frame, transom, alongside multiple sash options. 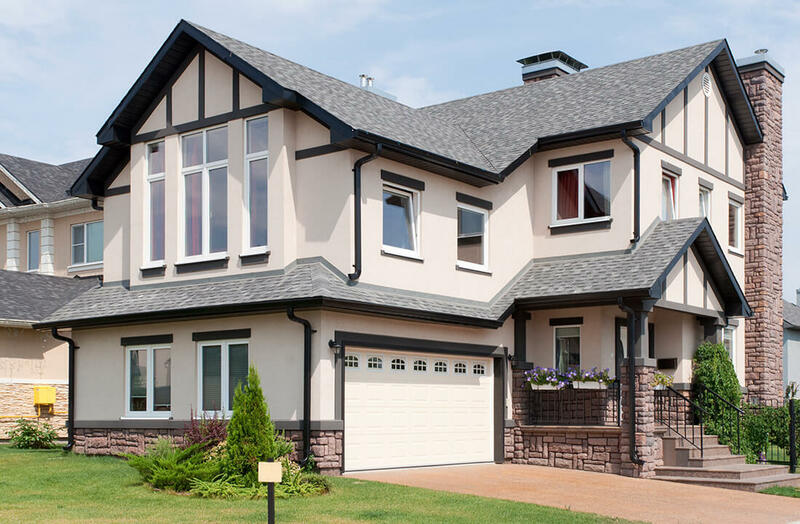 Though tilt & turn windows are an inherently modern style, Northern Trade gives you the ability to colour them in standard finishes like Red, Chartwell Green, and Brown as well as authentic woodgrain tones. The colour spectrum accommodates most preferences and tastes. 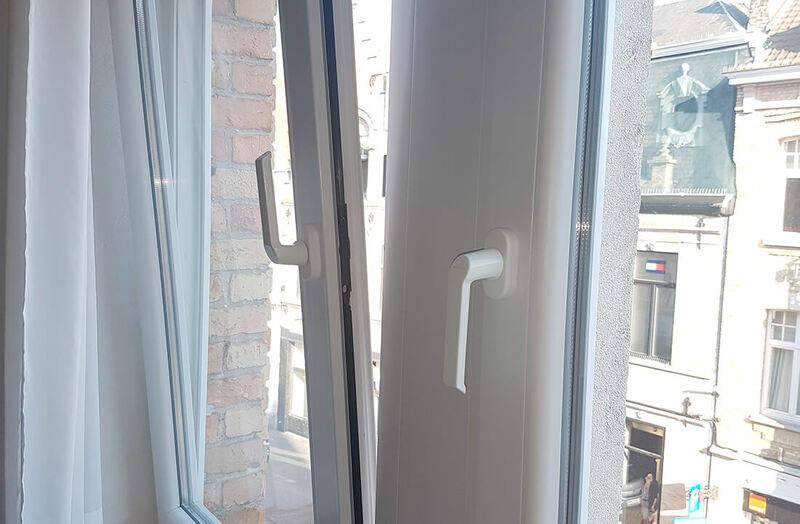 The forward-thinking function of tilt & turn windows allows it to be one of the most secure, thanks to design’s tilt-in feature which allows for safe ventilation. Multi-point locking and child restrictors can also be added to enhance safety even further. Just because tilt & turn windows are great at letting cool air in doesn’t mean that it can’t also lock in the precious warmth present in the home. This is achieved through multi-chambered frames and internal Planitherm glazing from Saint Gobain, working in tandem to prevent heat from escaping when it otherwise would. This results in A-rated insulation levels.